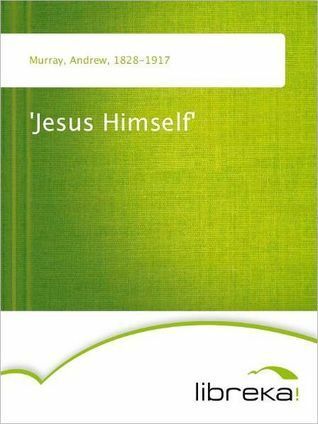 I love anything by Andrew Murray. This one though is one of my favorites. Jesus Himself is a call to rely on Him alone, to allow Him to dwell in us, use us, and to surrender all to Him. Easy reading, this book reads like you are hearing him preach/teach. I tend to read fiction super fast, and have to purposely make myself slow down for these types of books. Read it a bit at a time as a devotional or read right through, either way you will be blessed. Good for all ages, the language is outdated, but I think most of us can understand what he is saying. I give it five solid stars.